This store has built a reputation for stocking an amazing range of indoor tropical fish, including breeding pairs of discus and extremely rare zebra plec through to the ever-popular neon tetra and show quality guppies and Siamese fighting fish. 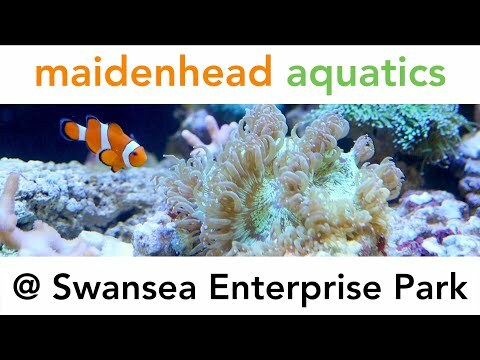 Our range of coldwater fish is the envy of many aquarists and includes Lionhead Orandas, Ryukins and Ranchus, not forgetting the good old goldfish. The store was extended to include an undercover watergarden and pond section, so whatever the weather, you can browse at your leisure and view the large range of ponds, waterfalls and self-contained water features along with a great choice of pond plants and pond fish. The friendly, knowledgeable staff will always do their best to find that important spare part or special fish, and are always available for help and advice.